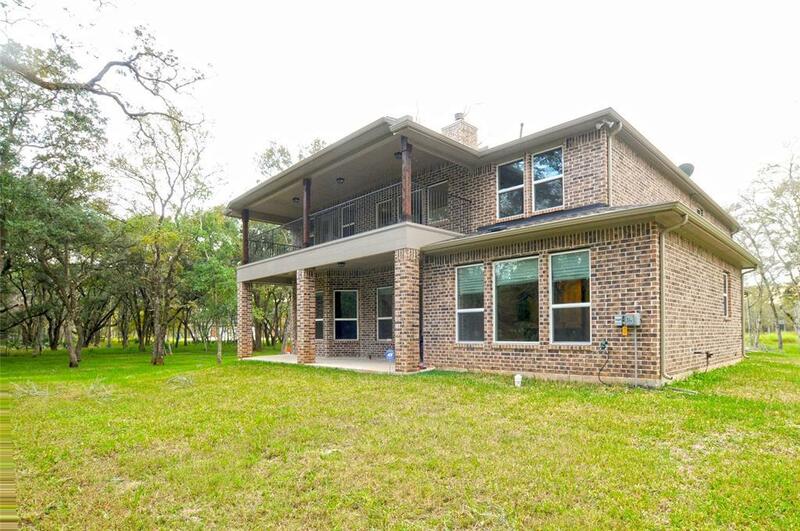 Have you ever wanted to live in a custom built home on 3 plus acres? We'll here is your chance. This incredible lot is located on a cul-de-sac with a circle Driveway and additional parking. This home is barley lived in with stunning hardwood floors, gourmet kitchen, butlers pantry, wine cellar. You have to see the incredible views from practically every window. 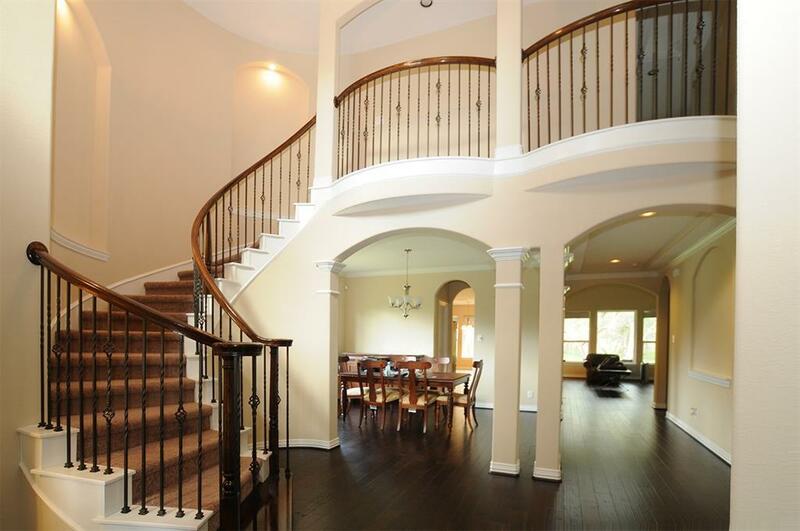 This home features 5 Bedrooms, 3 Full and one half bathroom, Private study, Media Room and Game room. Bring us an offer today! Listing courtesy of Mallex Realty. © 2019 Houston Realtors Information Service, Inc. All rights reserved. All information provided is deemed reliable but is not guaranteed and should be independently verified. IDX information is provided exclusively for consumers' personal, non-commercial use and may not be used for any purpose other than to identify prospective properties consumers may be interested in purchasing. Data last updated 2019-04-19T08:12:27.567.